Hiyaam will be one of eight Group One winners to run in a set of barrier trials at Cranbourne. A number of spring contenders will be put through their paces at Cranbourne in the lead-up to the richer races ahead. A total of 24 trials have been scheduled for Monday, kicking off at 8.30am, with eight Group One winners among those nominated. Last autumn’s Vinery Stud Stakes winner Hiyaam is down to trial in the first heat over 1190m. Her Mick Price-trained stablemates Grunt and Mighty Boss along with the Ciaron Maher and David Eustace-trained former Caulfield Cup winner Jameka are to meet in heat two over 990m. The fourth heat over 800m has drawn together Anthony Freedman’s Everest contenders Santa Ana Lane and Shoals with Shane Nichols entering I Am A Star. 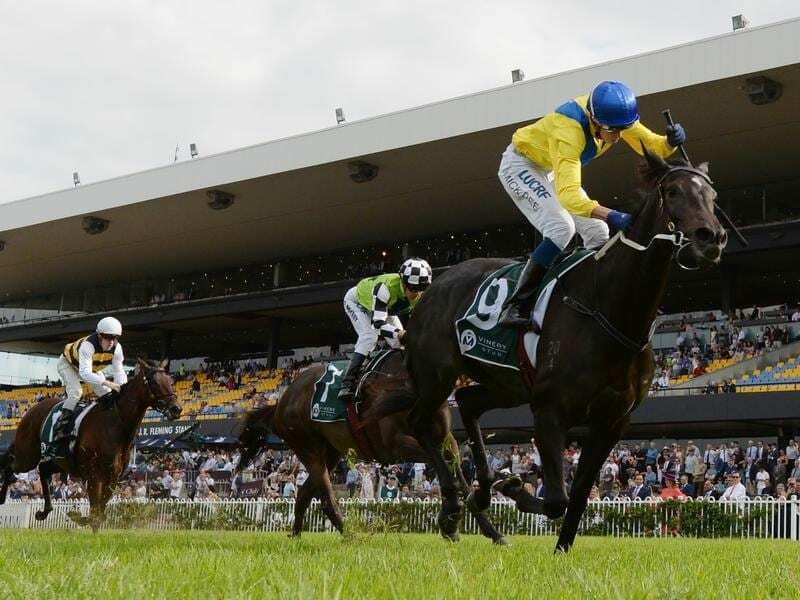 The Price-trained Seabrook, winner of the Champagne Stakes at Randwick during the autumn, is to contest heat 10 over 800m. A total of 250 horses have been entered for the 24 trials ranging in distances from 800m to 1550m.